Working with a large and reputable gold dealer offers a lot of perks: they deliver gold and silver straight to your home, they have allocated, insured storage if you’re worried about the security of home storage, and they can quickly sell and buy back your gold investments when you’re re-balancing your portfolio. Why can’t you just go straight to the Royal Canadian Mint, which mints bullion coins and bars, as well as collectibles, and cut out the middle man? 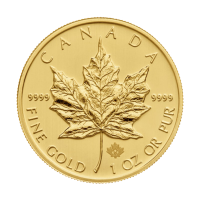 The reason you have to buy gold through a gold dealer online is that the Royal Canadian Mint doesn’t sell gold bullion directly to the public. Part of the reason is that the Mint is not interested in maintaining a two-way market, or buying back gold when investors are ready to sell. 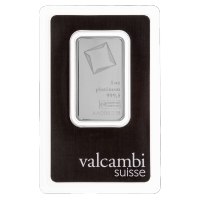 You can buy collectibles from their online store, but you have to come to a dealer like us, Silver Gold Bull, to buy Canadian Maple Leaf bullion coins, wafers, and bars. Liquidity is one of the major draws of gold and it’s good to keep in mind what you’re going to do when you want to turn it into cash. At Silver Gold Bull, we have deep liquidity and a very large inventory, which lets us handle any gold transaction you need. Whether you’re buying or selling, we can handle bigger transactions than the competitors, and that counts when time is of the essence. 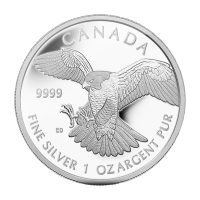 Besides gold and silver bullion, we also sell Royal Canadian Mint coins, and collectibles from mints across the world. One of the more storied mints whose collectible coins we sell is the Perth Mint, located in Western Australia. 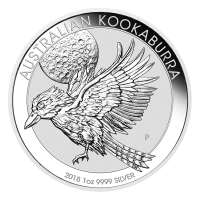 It played a major role in the Western Australian gold rush; prospectors would deposit their raw gold at the Perth Mint to have it minted into coins. 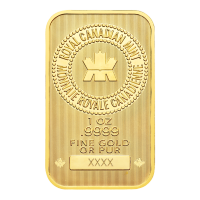 The high quality standards of the Royal Canadian Mint is also your protection against counterfeit products, which, while rare, can be devastating if you spend your hard-earned savings on them. As with many counterfeit products, one of the first signs that it isn’t what it seems is the packaging. Grammatical errors or tampering on the packaging are a sign that it may not be a product of the RCM. If you have suspicions, verify the weight and size of the product and compare it to the RCM’s very detailed specifications. 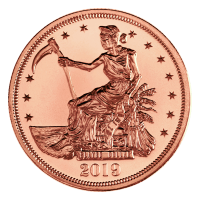 Low quality products, such as uneven surfaces, low quality images, or edges to coins that haven’t been milled, are signs of a counterfeit. You can also use these easy gold tests, such as trying the magnetization of the gold (gold is not magnetic), though ultimately you should have it verified by a jeweler. 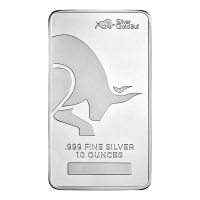 Your best protection is to always make your purchases from a large, reputable dealer like Silver Gold Bull who have a reputation to protect and who get their product directly from the mint. 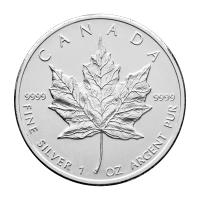 When you want to buy silver online or gold, Silver Gold Bull sells collectible coins and bullion direct from the Royal Canadian Mint and mints across the world. We put every effort into making sure your investments are delivered safely from our hands to yours.